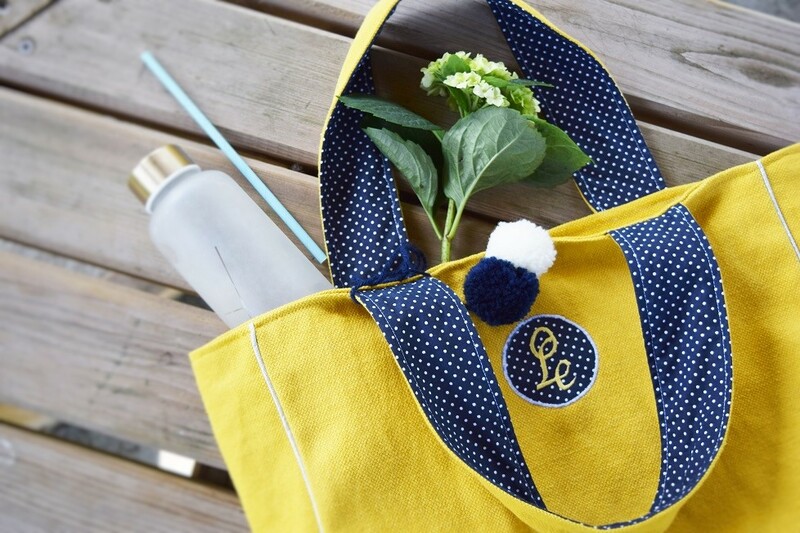 It’s always so exciting when you find a new brand emerging, especially when that beautiful French accessories brand is handcrafted on your doorstep – quelle chance! 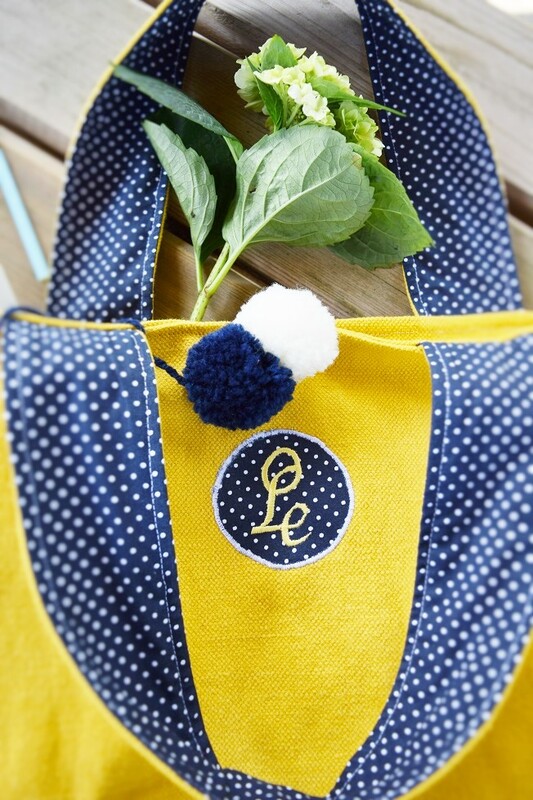 Introducing Loela, beautiful handmade French handbags, satchels and totes from right here in La Charente. 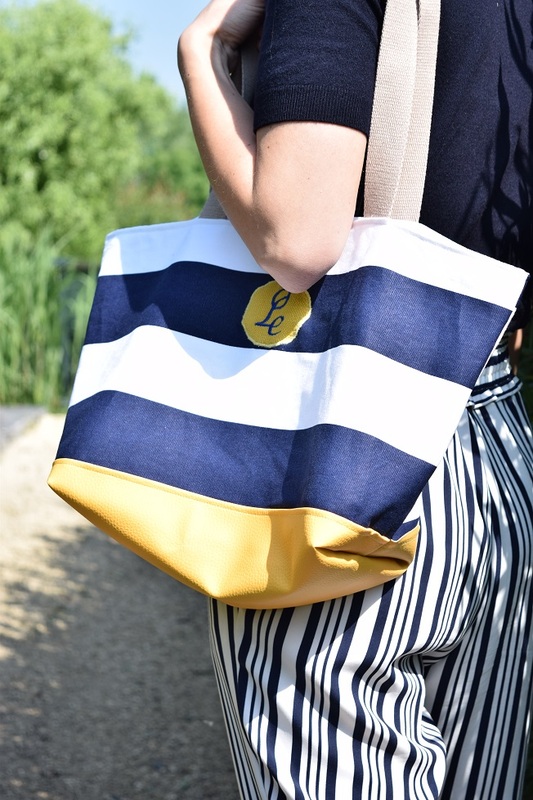 I just adore the made-to-measure concept of Loela – stylish bags, strong enough for everyday that can be 100% personalised. 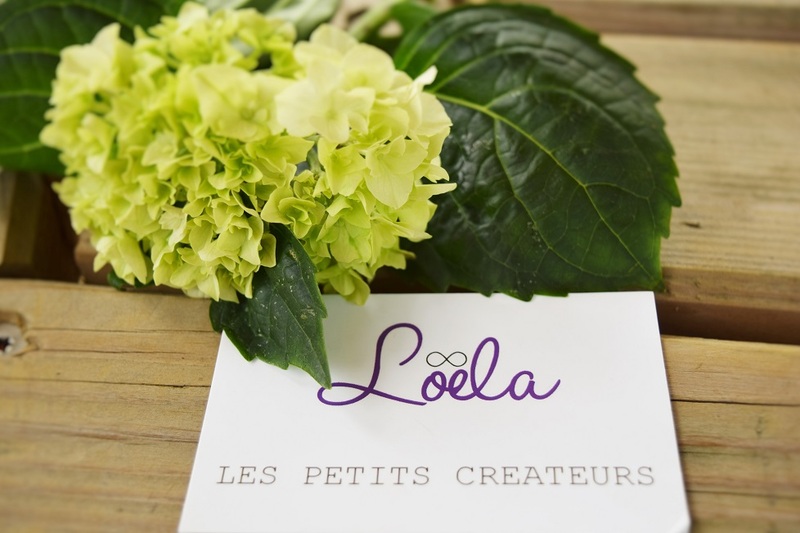 The founders of Loela, whose name is made by joining all the family members together, have been quietly adoring the art of couture for many moons and finally put together their first designs for bespoke accessories 18 months ago. 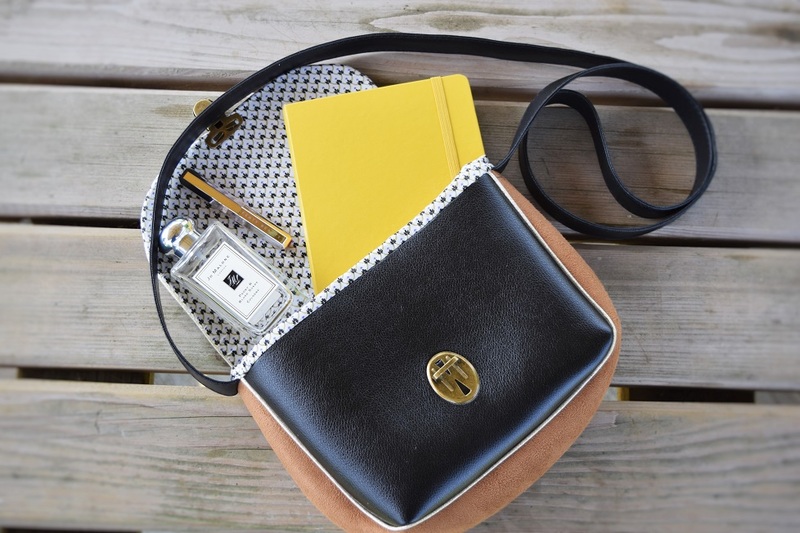 From a sleepy Charente village close to the Cognac vines, into the small hours, each bag is hand stitched to perfection. 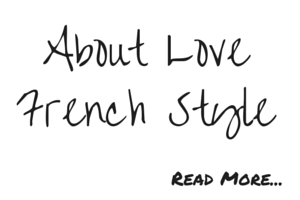 I was lucky enough to meet the talent behind the label at La Maison de l’eau in Saint Fraigne. We photographed some of the current collection in their fabulous public gardens. I now want them all, don’t you?! A striking turquoise linen design with contrasting pompoms. I was lucky enough to be gifted a cross body bag from Loela and I adore it. I think the contrast of the delicate print of the interior combined with the sturdy two tone exterior makes it such an easy bag to wear. 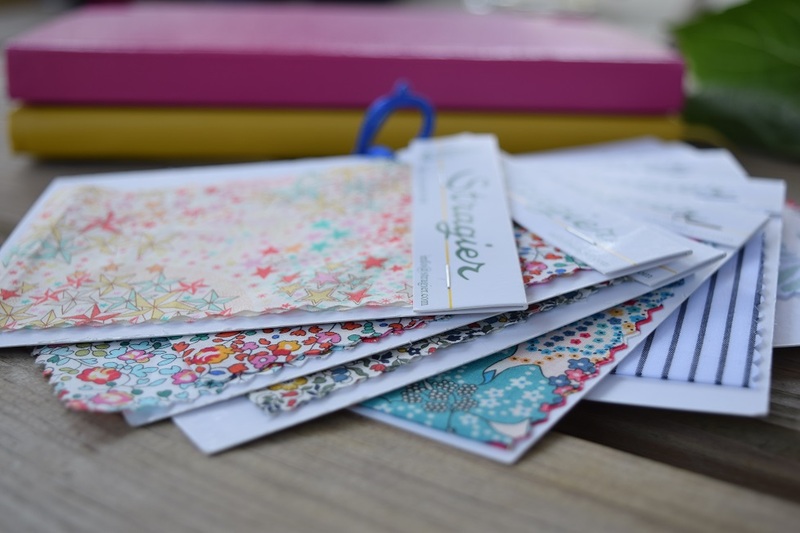 The designers at Loela take great inspiration from the iconic British fabric label, Liberty London. So much so that clients have a choice of quality fabrics to choose from, including some of the famous Liberty prints. 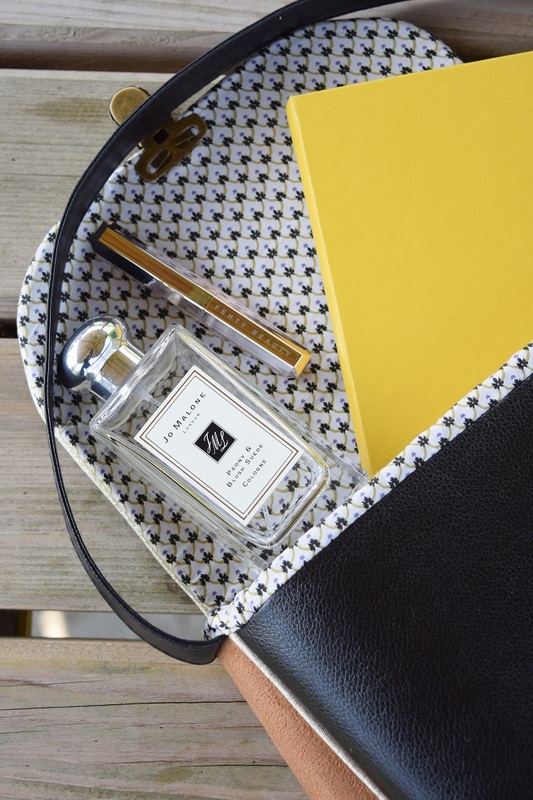 The result – a chic French bag with a gentle nod to British style, what’s not to love about that? 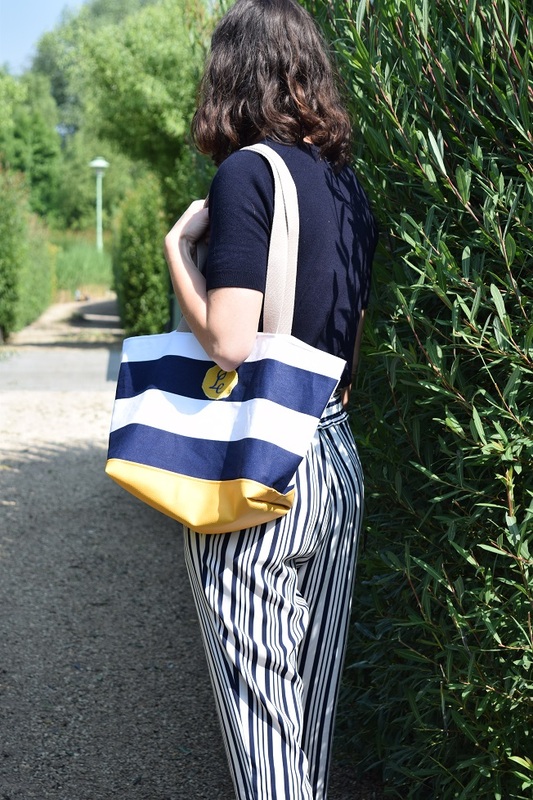 A stunning tote in a bright nautical stripe. 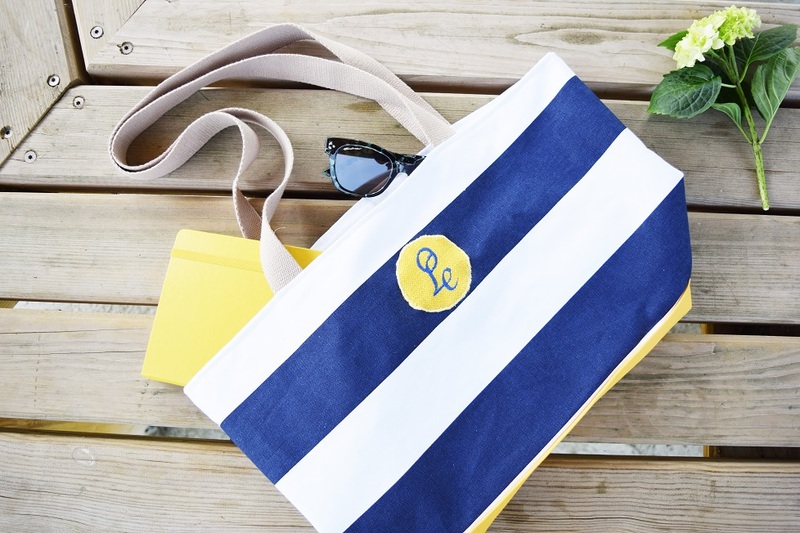 Bags can have personalised monograms stitched on by request – doesn’t this just look so lovely! And roomy enough for all that stuff you need for everyday! 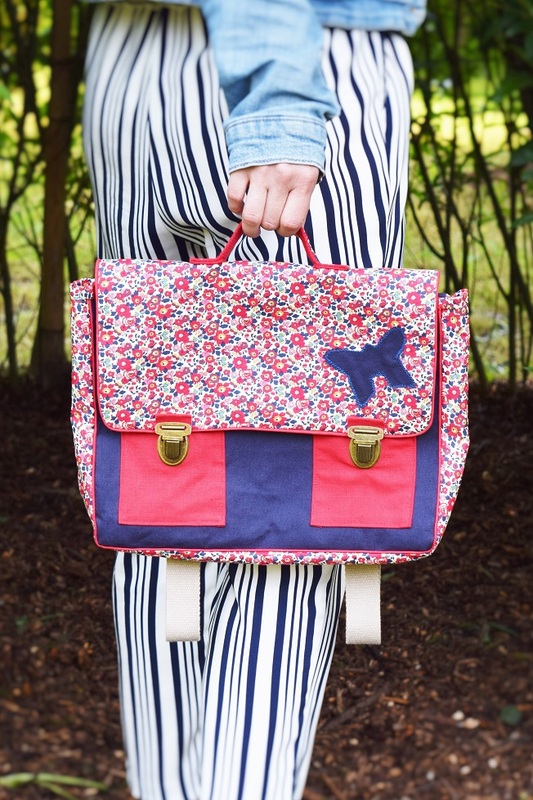 Loela designs also include some very pretty satchels for school. Although…I rather like the look of this design myself! What’s even more exciting is that you can afford to become the proud owner of a stylish Loela bag. They are made within a week to order, and remember you can have any combination of colours and fabrics that you choose. A small cross body bag as the black and tan model above starts from 39e with the larger totes at 59e. To contact Loela please leave your comments or email or call 00 33 684058070.